Thank you so much for this! I sure appreciate it! I’m curious why you don’t have the “what the Lord has spoken” on the big poster anymore? My family used this lots. Thanks again! Are you going to update the Prophets and Apostles book also? I absolutely love your ideas! My kids look through the books you’ve put together for us, over and over. Thank you so much, for making these available to us all. 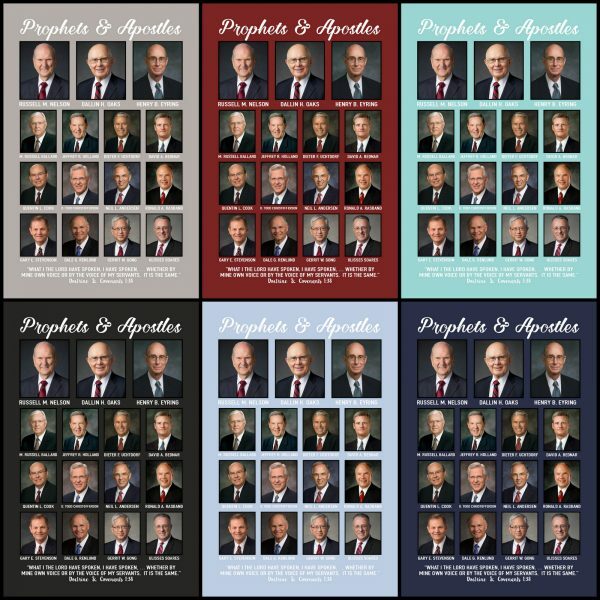 If you can, please add the new apostles to the Prophets and Apostles book. Keep up the great work Heather, thanks again! I would love an update for the prophet ane aposltes book! 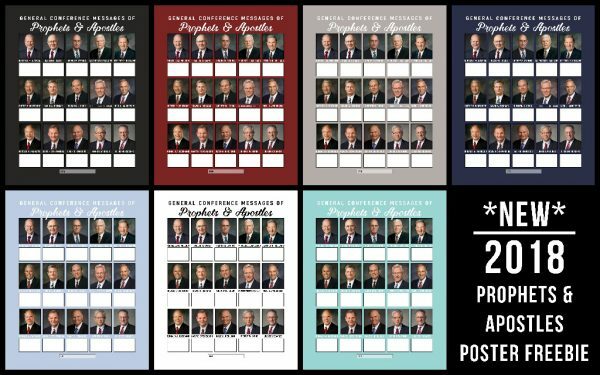 This is nice but President Nelson always goes in the middle with Elder Oaks on the right and Elder Eyring on the left. do you know how or where to get these pictures 8X10 individuals? we hang them up in our primary room and I can’t seem to find them anywhere. I would love an update for the prophet and apostles book too! !